The French Cowboy has ridden off into the sunset. Lombardi Family Concepts announced Wednesday that Laurent Dubourg is the new executive chef of Toulouse Cafe and Bar. He replaces Philippe Schmit, who joined the company shortly before the French restaurant opened in April in River Oaks District. 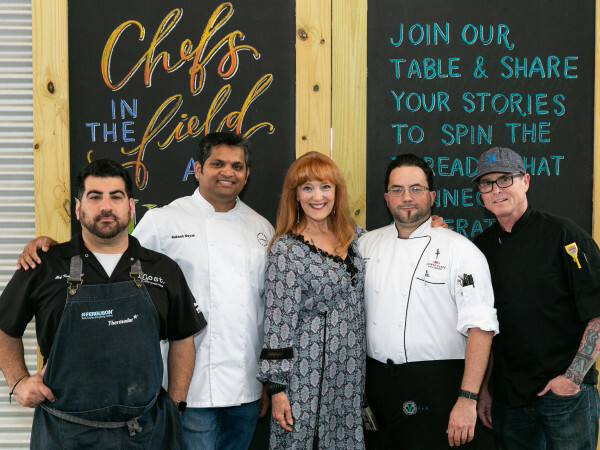 “We thank Chef Philippe for helping open Toulouse Houston and wish him the best in his future endeavors,” said Lombardi owner Alberto Lombardi in a statement. 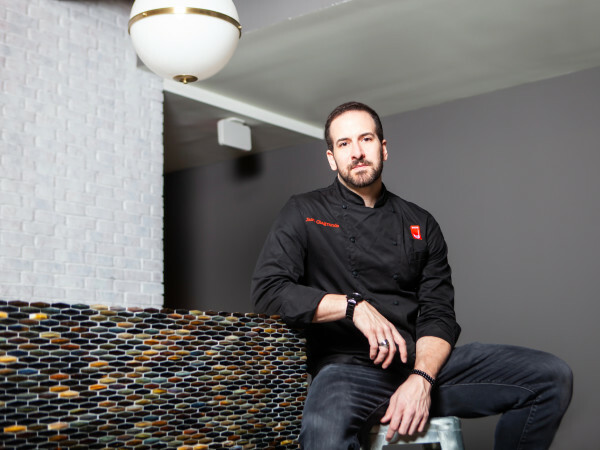 Schmit will "pursue other personal culinary ventures," according to the restaurant. Schmit has yet to respond to CultureMap's request for comment about his plans. 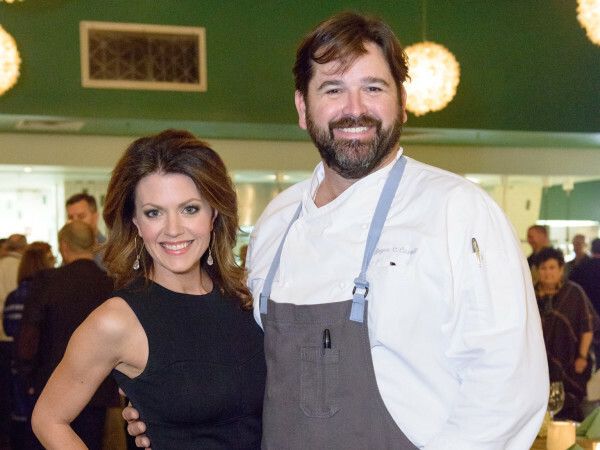 When the restaurant opened, Schmit told CultureMap he was excited about resuming full-time restaurant cooking, and the chef's fans flocked to check out the first restaurant to open in River Oaks District. See-and-be-seen crowds have been a constant since day one, but the restaurant's low, two-and-a-half stars rating on Yelp indicate it hasn't been entirely smooth sailing. Chef Dubourg brings an extensive resume from France to the role. He will be working Yoann Lardeaux, executive chef of Toulouse Concepts, and Renato De Pirro, the executive chef of all Lombardi Family Concepts restaurants, to get things on a more sure footing. 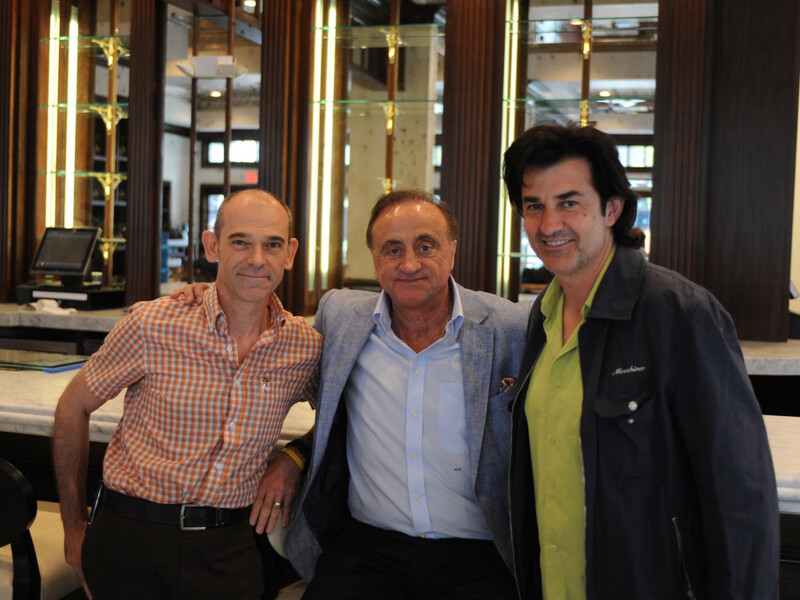 Taverna, Lombardi's Italian restaurant in River Oaks District, opens June 4.